Women’s world No. 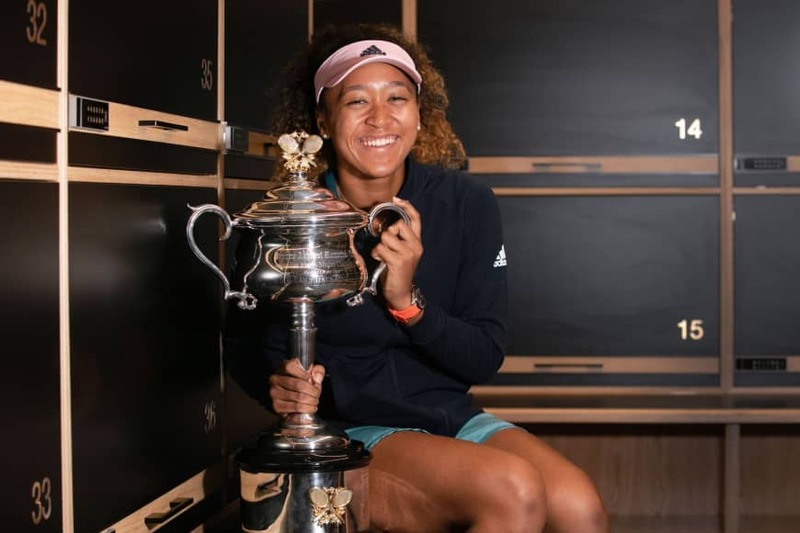 1 and two-time Grand Slam champion Naomi Osaka was not named for Japan’s upcoming Fed Cup clash with Spain, the Japan Tennis Association said Wednesday. Japan will host its World Group II first-round match against Spain on Feb. 9 and 10 at Kitakyushu Sogo Gymnastic Hall. Nao Hibino, who at No. 115 in the world rankings is Japan’s second highest behind Osaka, will be joined by No. 120 Misaki Doi and 158th-ranked Kurumi Nara. The team is rounded out by doubles specialists Makoto Ninomiya and Miyu Kato. Ninomiya sits 24th on the world doubles rankings, while Kato is 48th. 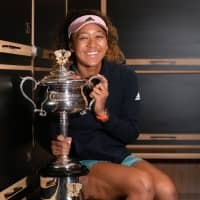 Last April, Kato and Ninomiya’s win in the final doubles rubber clinched Japan’s World Group II playoff tie over Britain after Osaka and Nara split their singles matches. Japan is appearing in World Group II for the first time since 2014.